One by one, some of the biggest companies in the world are embracing the sustainable packaging revolution. Packaging waste is one of the largest contributors to landfills in the world. 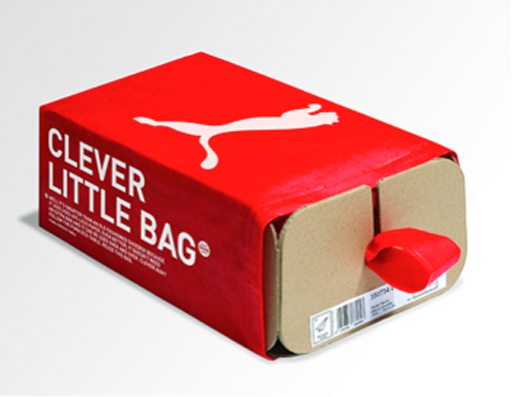 When huge companies such as Gillette, Whole Foods and now Puma switch to a sustainable packaging solution such as Be Green Packaging’s plant fiber containers, or in Puma’s case, a reusable bag combined with packaging material reduction, it makes a major difference. To find out just how big of a difference it made for Puma, check out the awesome video they put together below. This Sunday, September 23rd, 2012, the Community Environmental Council of Santa Barbara will be hosting a National Plug-in Day event at the Harbor Parking Lot near Los Banos pool. Santa Barbara is one of 60 forward thinking communities across the country who will take part by hosting an event in their city celebrating the burgeoning electric car movement. The festivities begin at 11am with ride and drives in the Chevy Volt, Nissan Leaf and Toyota Prius along with food, music, and other festivities. At 12pm Santa Barbara Mayor Helene Schneider will hold a ribbon cutting ceremony to inaugurate two new electric vehicle charging stations being installed at the harbor parking lot– the newest additions to the 100+ charging stations along the Central Coast. And finally, the event will close at 1pm with a parade of electric cars that will tour downtown before finally dispersing at the Arlington Theatre. If you decide to attend, look out for Be Green Packaging CEO Ron Blitzer in his Limited Edition Electric BMW. 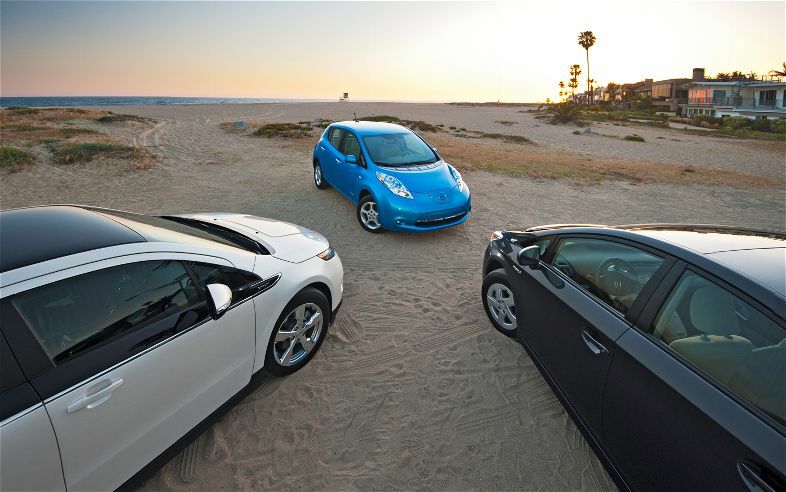 For further details, directions and info on joining the event, head over to the CEC’s National Plug-in Day Event Page.